When it comes to cooking the perfect meat recipe, temperature is everything. Each recipe or cut of meat calls for a specific heat and time spent in the oven – which can be tricky to monitor when you’ve got lots on the go. For example, a medium-rare lamb needs an internal meat temperature of between 60-65°C, while chicken recipes call for a core temperature of around 73°C. Imagine if your oven could do some of the calculating and checking for you? Whether you’re tackling a classic roast or a more complicated recipe at your next dinner party, using a smart oven thermometer makes cooking meat a flawless and easy experience. All you need to do is focus on the flavour and accompanying feast, while your oven ensures that your meat dish is cooked to perfection – saving you time and serving up truly impressive home cooking to your guests. What is the NEFF MultiPoint MeatProbe? In any typical oven setup, you have to keep checking on your meat to ensure that it’s cooking correctly. But opening and closing the oven can inadvertently affect the cooking temperature. Luckily, NEFF’s wide range of oven appliances include ovens equipped with the MultiPoint MeatProbe – a thermometer that monitors the core temperature of your meat and controls the oven temperature accordingly. A sought-after accessory in any foodie’s home kitchen, the smart oven thermometer gets inserted into the meat at the start of the cook, helping the oven regulate the temperature and automatically adjust the cooking time as your dish warms up. 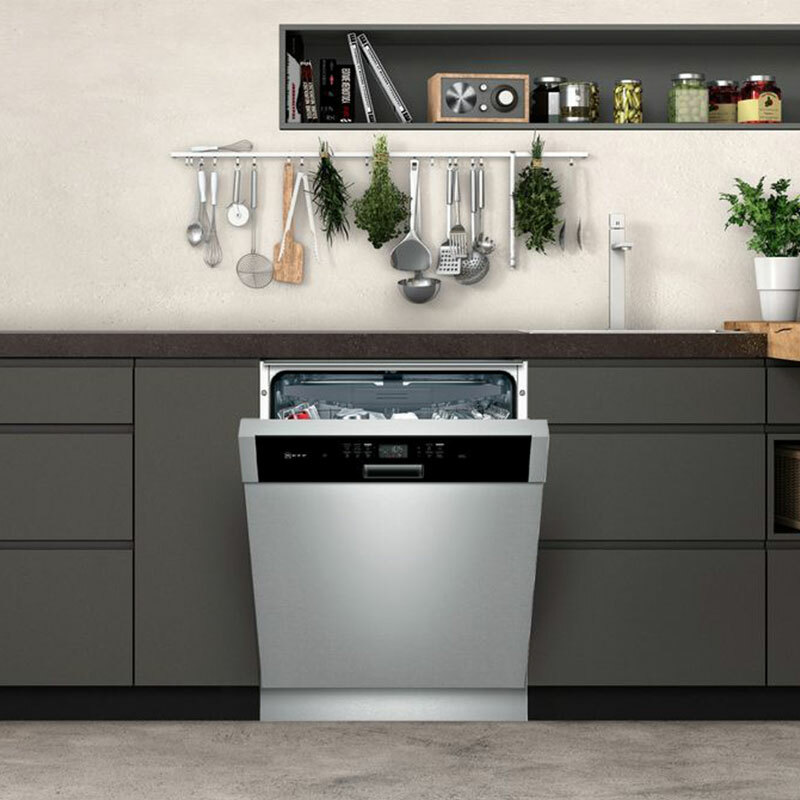 When the core temperature of your dish reaches the optimum range the oven will automatically switch itself off, so you are ready to serve up your perfectly cooked feast. A smart meat probe is a must-have for any roast recipe – from a delicious beef roast to a pork roast recipe that requires longer in the oven. 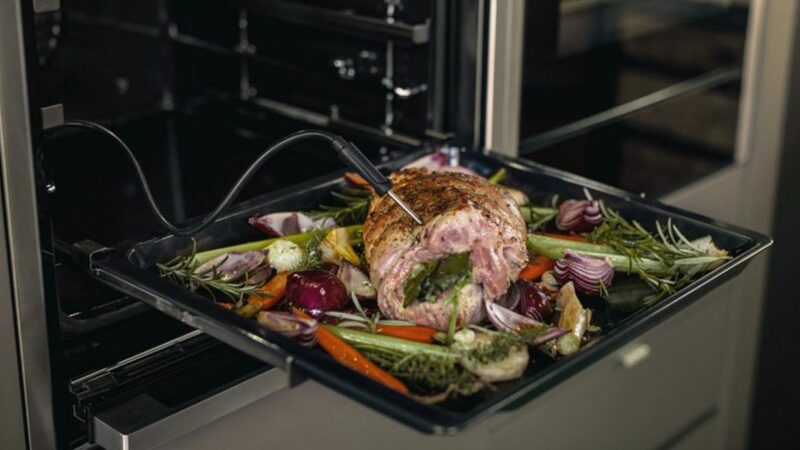 Cuts of lamb are particularly hard to get right, but will turn out perfectly with a little help from a NEFF probe. Simply insert the probe into your meat, set your ideal core temperature and let the MultiPoint MeatProbe monitor the progress, automatically turning your NEFF oven off when the desired temperature is reached. If you’re feeling a little more adventurous, a beef wellington gets a new simplicity when the temperature is monitored. Usually a complicated dish to get right, the pastry-covered dish comes out tender and juicy with an automatic probe on hand. And it’s not just traditional roasts that are made simple. Why not experiment with a flavourful baked snapper or preserved lemon and garlic chicken recipe? With the complicated steps taken care of, you can head out to socialise with your guests or perfect another element of your feast, without having to worry about over- or under-cooking your centrepiece. 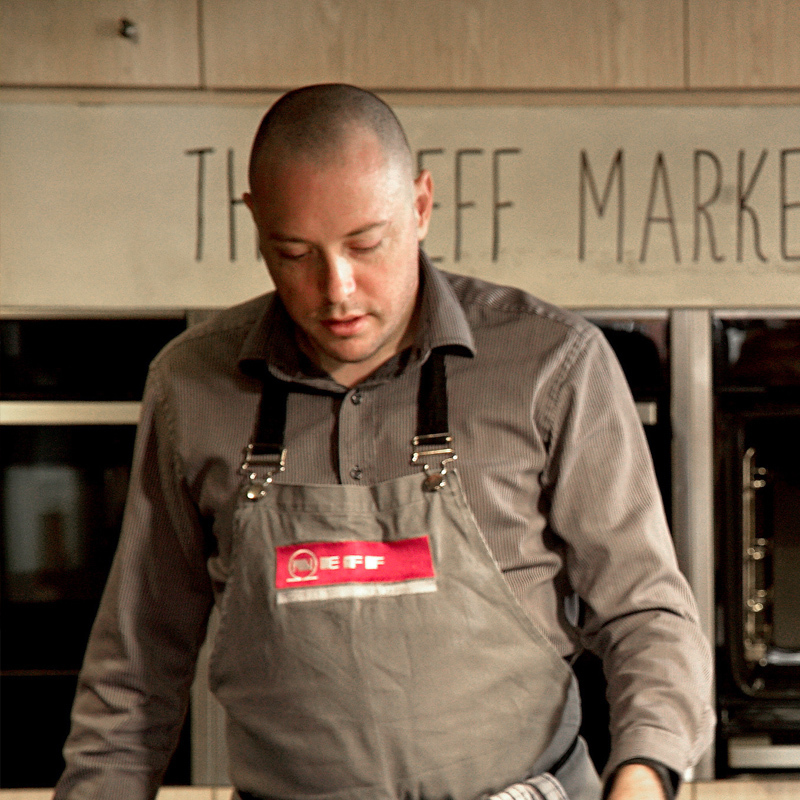 Which NEFF appliances come with the Multi Point MeatProbe? NEFF has both fullsize 60cm ovens and compact 45cm ovens which both include the MultiPoint MeatProbe. Browse our range of appliances that feature the MultiPoint Meat Probe and improve your home cooking abilities today.